Home > Blog > PVN Team > Happy Volunteer Week! 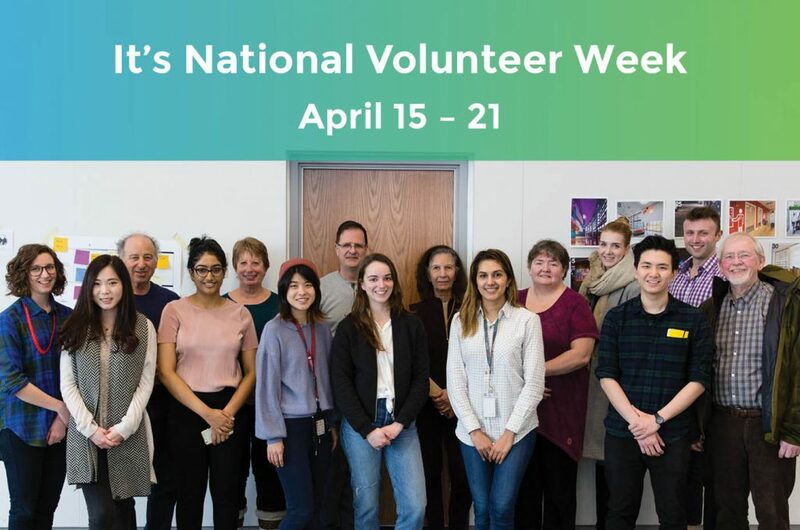 It’s National Volunteer Week from April 15 – 21, and we’d like to take this time to recognize all of you who volunteer in our health care system! 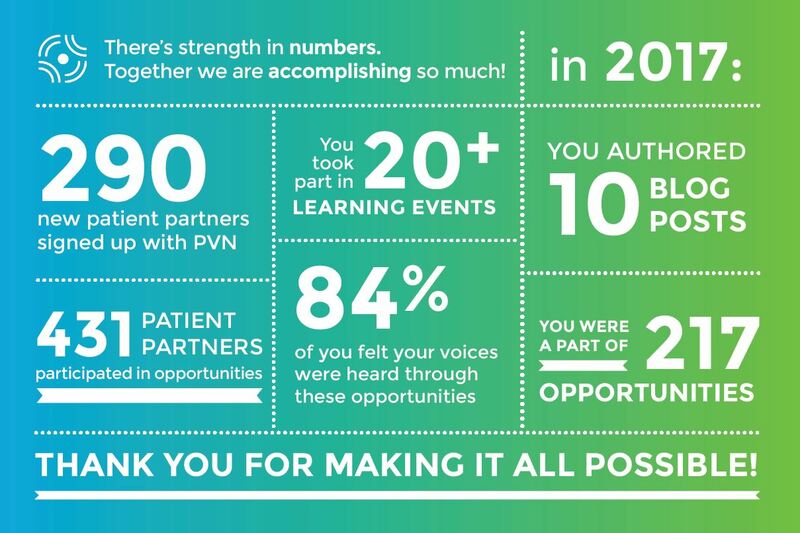 We’ve accomplished so much this year, but we couldn’t have done it without the hard work of our patient partners. 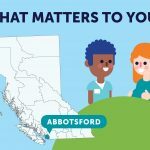 Thank you for all that you do to improve health care in BC! 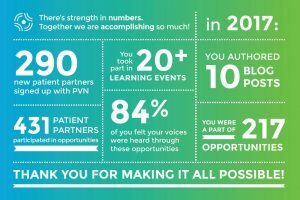 This year, the Patient Voices Network has grown in so many ways – and we couldn’t have done it without you! We want you to know how much we appreciate your efforts. Health care improvements can take time – but with your help and the support of our health care partners, the patient voice will be included in every health care discussion. In honour of this week, we’ll also be putting the spotlight on a few of our patient partners. We’ll be posting stories about how and why they got involved with PVN, recapping their most memorable engagement opportunities and sharing their hopes for the future. Check back later this week to ensure you don’t miss a story! Interested in sharing your PVN journey with the world? Get in touch with us and tell your story on our blog! 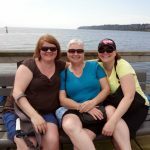 This entry was posted in PVN Team, PVN Volunteers and tagged Patient Partner Experience. Bookmark the permalink.